Learn more about your neighbors in need and donate directly to help them fulfill their basic needs. Donate to the Detroit Fund and your contribution will be distributed to HandUp members in need across the Detroit Metro area. Led by Michigan-based social service agency South Oakland Shelter, HandUp Detroit is a community-driven collaboration among Detroit homeless and housing service agencies. 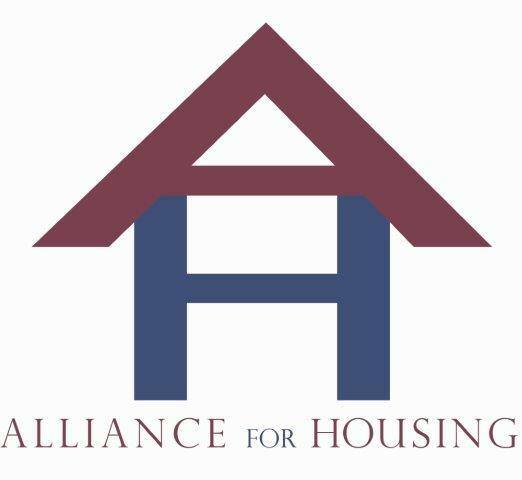 Agencies throughout our region have committed to working together to more effectively move people out of homelessness and into housing. 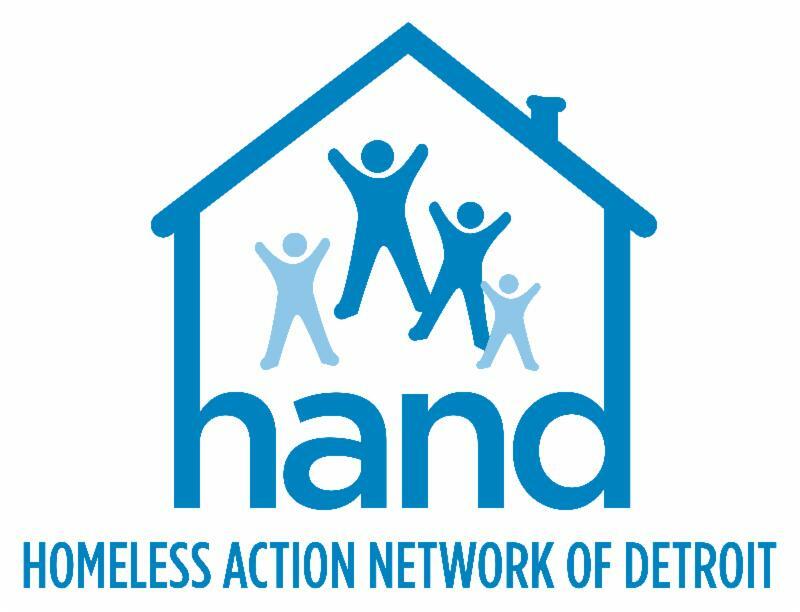 The goal of HandUp Detroit is to bring critical services offered through HandUp to more people in need throughout Metro Detroit to help reduce barriers to housing and stability. For more information on HandUp Detroit, please contact the Max, Director of HandUp detroit@handup.org. Want to get the latest tips on fundraising, free webinars, and more? Join the HandUp newsletter! We'll be sending out our next HandUp newsletter soon. You'll start to receive updates in your email on The Detroit Fund's progress.